Receive OEM Quality without the OEM cost. Don’t go through the hassles of long wait times, when you can be backed by our well-polished customer service and proficient technical support team. 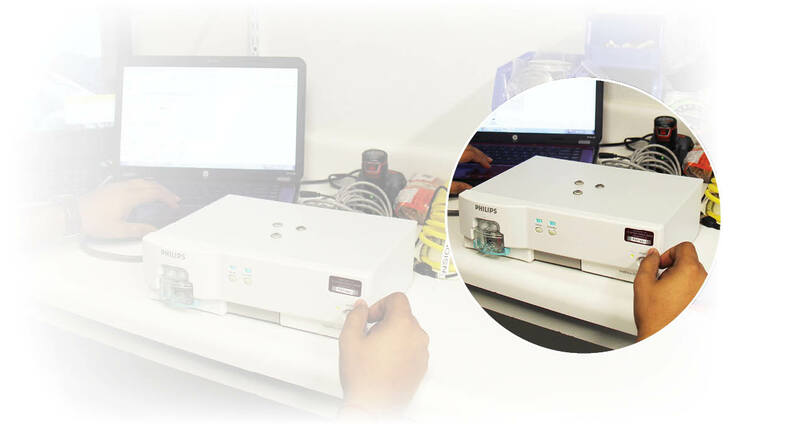 Give us the opportunity to repair your gas analyzer and experience the Pacific Medical difference. 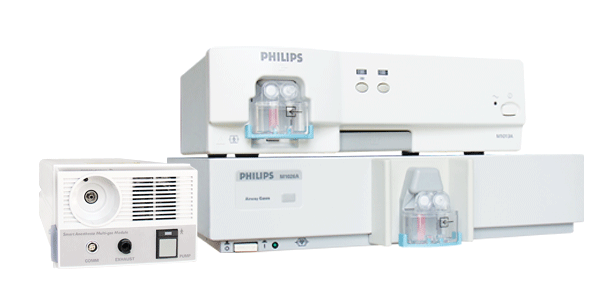 Our technicians are trained at component level and specialize in all models from Philips, GE, Datex, Datascope, Spacelabs and more.